Christopher J. Marcucci is a member of the casualty department. 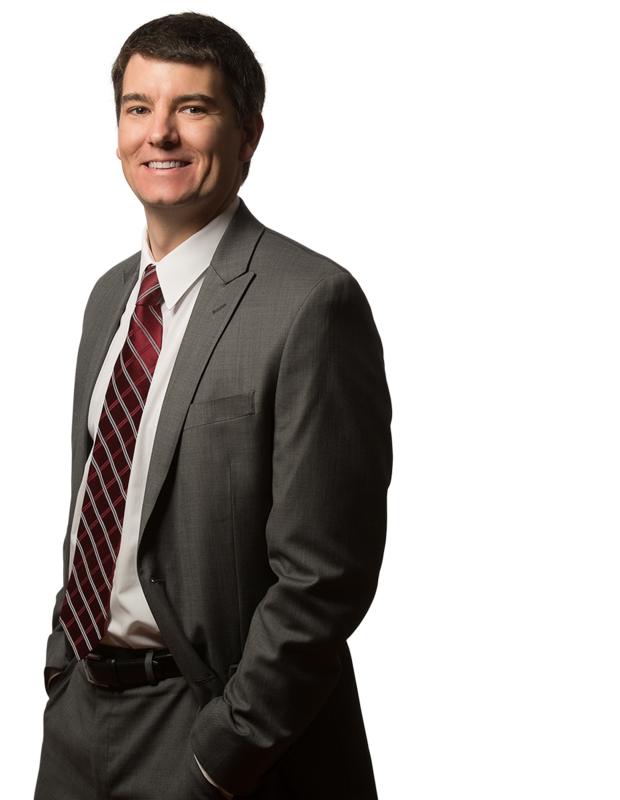 He concentrates his practice in the areas of automobile negligence, uninsured/underinsured motorist benefits, personal injury protection benefits and personal injury defense. Chris received a Bachelors of Arts in History and Government from Franklin & Marshall College in 2001. He obtained his Juris Doctor in 2004 from Villanova School of Law. Chris worked as the law clerk to the Honorable Paul Innes who is now the presiding judge in general equity in Mercer County. Prior to joining Margolis Edelstein, Chris was an associate with Hoagland, Longo, Moran, Dunst and Doukas as well as Marshall, Dennehey, Warner, Colman and Goggin. Chris was the recipient of the 2004 Wapner, Newman and Wigrizer award for excellence in trial advocacy. He is admitted to practice law in the State Courts of Pennsylvania and New Jersey as well as the Federal District Court of New Jersey.